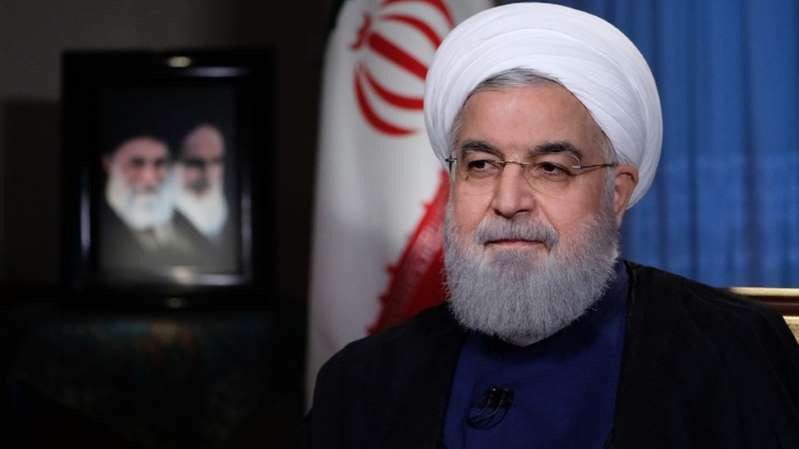 Mr Rouhani rebuked Mr Trumps' strategy, saying "negotiations with sanctions doesn't make sense"
[post_ads]It follows the US withdrawal from the Joint Comprehensive Plan of Action, also known as the Iran nuclear deal, earlier this year. Only the US has withdrawn, with other signatories remaining committed to the original agreement. But Iran's currency has taken a lost almost half of its value since, squeezing the economy. "We are always in favour of diplomacy and talks... but talks need honesty,"